Here are some updated photos of this Dr. Baubac result! 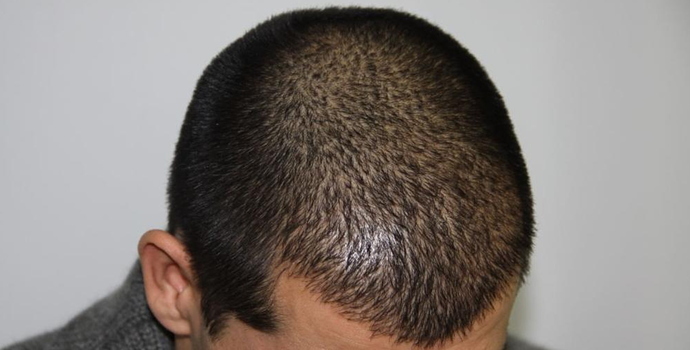 I have posted Before / Post op / 4 month / 6 month / 12 month / 18 month photos of this result so you can see the full progression. 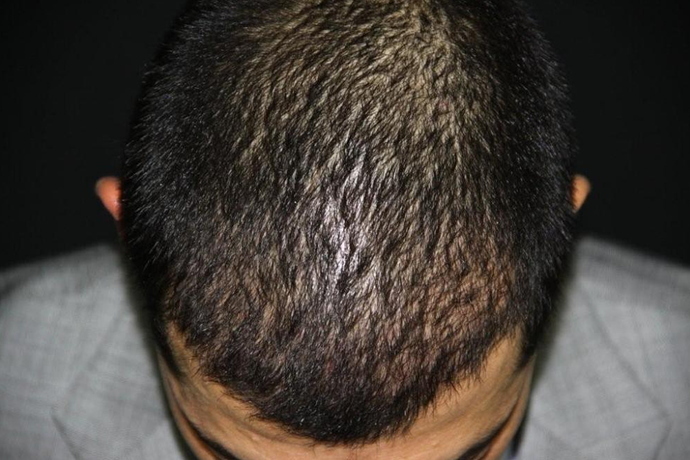 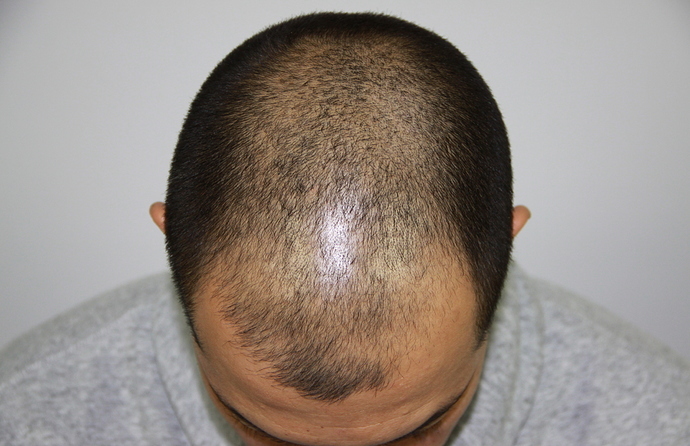 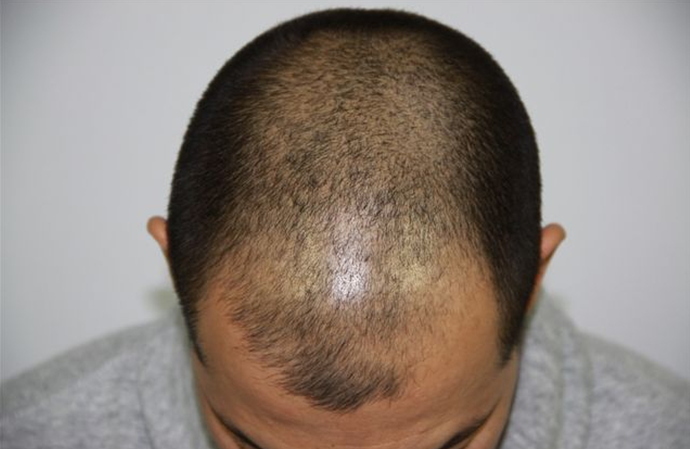 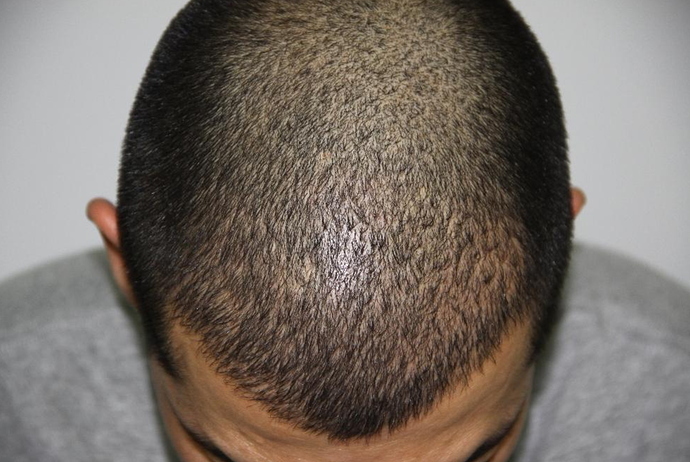 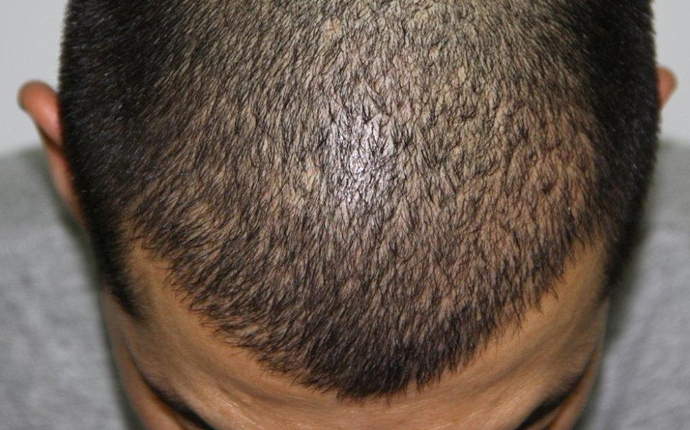 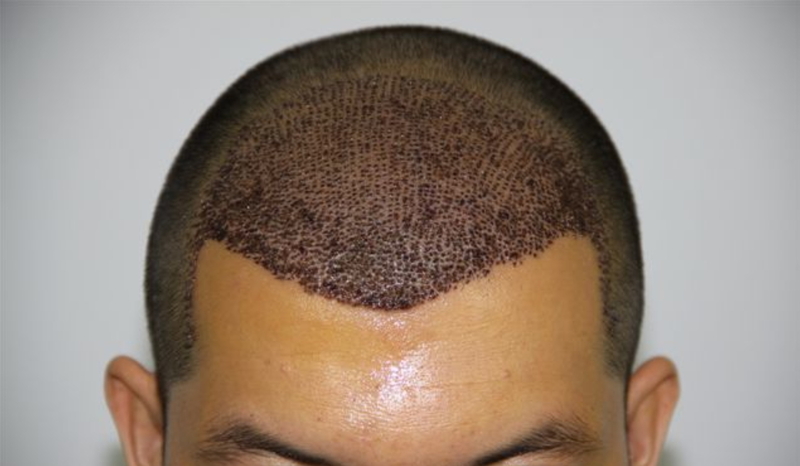 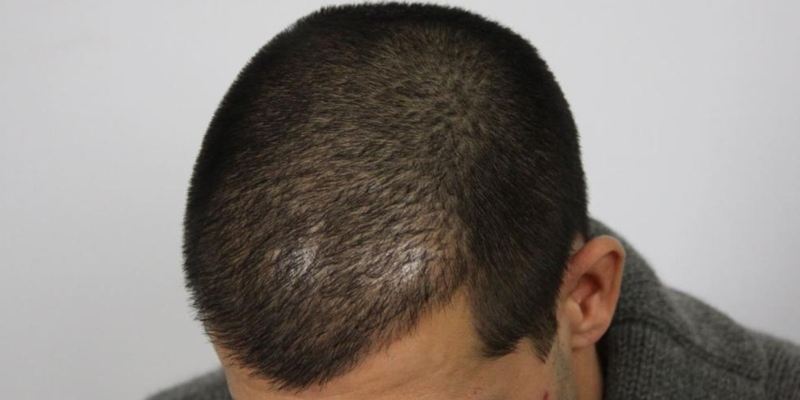 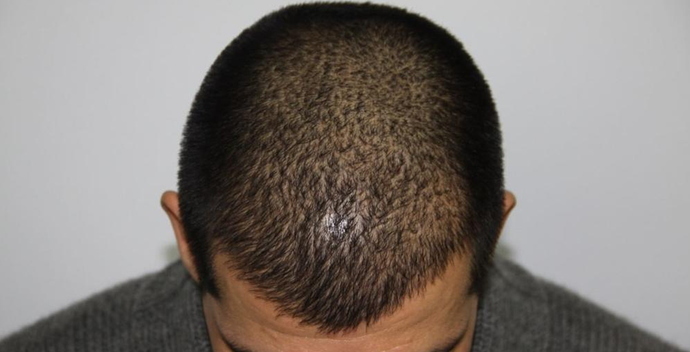 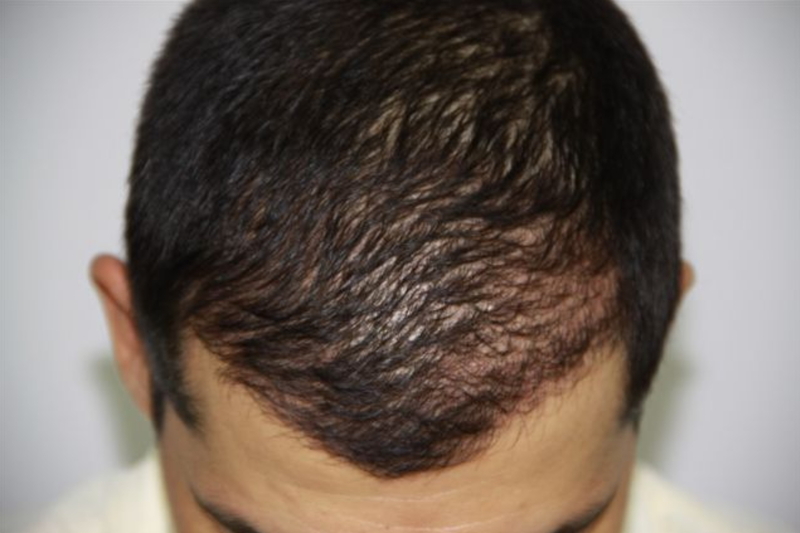 The patient below had 3,000 grafts FUE with Dr. Baubac Hayatdavoudi in our Beverly Hills Clinic to restore zones 1 and 2.